ᐅ Online Magazine Award 2018 ⇒ Vote NOW! blog-ph.com is awarded as top Online Magazine 2017 last year. And for the second time, this website is nominated again. Reading through this site builds engagement because every reader has the convenience of looking at the content freely. Access to the site is not a problem for one can use any device as long as it has internet connection. 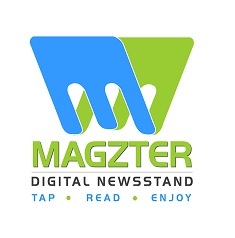 Magzter is one of the largest digital magazine in the world. It is a self-service newsstand where readers have a wide variety of magazines to choose from. They can easily browse, preview and purchase with just a click of a button.  Magzter also offers audio and video content in selected digital editions. Browsing through the website is quite easy and creating an account is simple. A unique offer of this site is that when a purchased edition is accidentally deleted, it can be restored because Magzter stores edtions in the cloud. 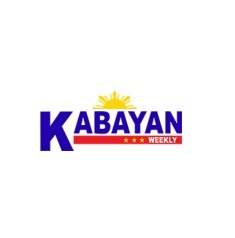 With thousands of followers, kabayanweekly.com is the online magazine for OFWs based in United Arab Emirates. Kabayans from the Middle East can now be informed digitally about news and entertainment via this site. Looking around the site is simple and easy. Each category is well-written and can immediately catch the interest of each reader. hip.ph is bold and the first mover in the industry. 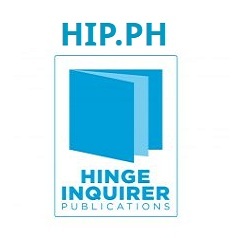 It is considered a freezine that is owned by Inquirer. Most of the magazines offered at the website are of lifestyle interests. They want to entertain readers via stories that show different trends, especially in the fashion industry and having access to each magazine is for free. Readers get to learn about living with style without spending a single centavo. 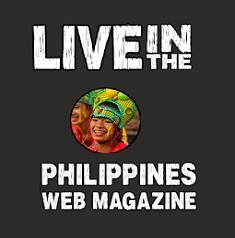 This magazine is owned by an American expat that convinces readers to live in the Philippines. Bob offers consultation and relocation services in his website. If you are on the search for a good read about moving and enjoying a life in the Philippines, then this site is for you. If one of your interests is watching television programs, this site is for you. Catch up with the latest episode of your favorite teleserye and asianovela with just a click of a button. 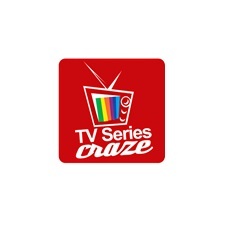 Visiting this website will never let you miss any episode. The articles are well written and always up-to-date. 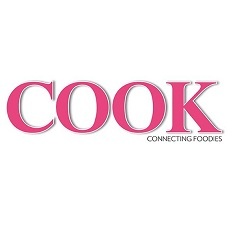 Considered as the oldest culinary magazine in the Philippines, cookmagazine.ph continues to be the best. Having a chef as its editor, we are assured that every dish presented is of high standards. This digital magazine is not only for mothers and home cooks, but also for professionals, food enthusiasts, and the young. It also features articles about travel and home and living. 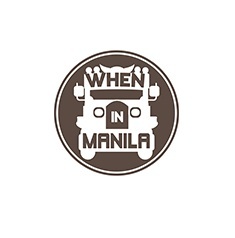 Get the latest news about the latest events in Manila is made easy via wheninmanila.com . This site receives millions of views ever day making it number 1 in the Philippines. It has received numerous awards for being popular and influential. It is very informative for it offers article about the best places and restaurants around the metro, provides schedules of events. It has its own calendar of activities that readers can use. 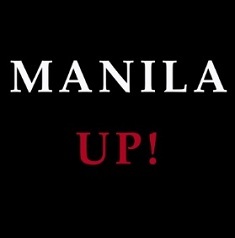 manilaupmagazine.com makes the connection between Filipinos worldwide. 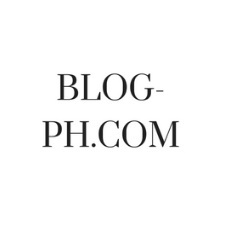 It focuses on news and events of successful Filipinos in the business and fashion world. Navigating through the site is a breeze. This site also has a number of reliable contributors that share fascinating news and information. Then contact us on awards@promocode.com.ph.